Property is very near to the beach and domestic airport. International airport is well in reach, hardly 8 kms from the property. All rooms are comfortable with a nice environment. Enjoy your stay full value of money. Clean and hygienic stay. Home away from home. Located in Trivandrum, the capital city of God's Own Country, Kerala. The property is located 15 km from Sree Padmanabhaswamy Temple, Montecello features a garden and rooms with free WiFi access. 11 km from Napier Museum, the property is also 6 km away from Kuthiramalika Palace one of the museum with great collection of antiques. 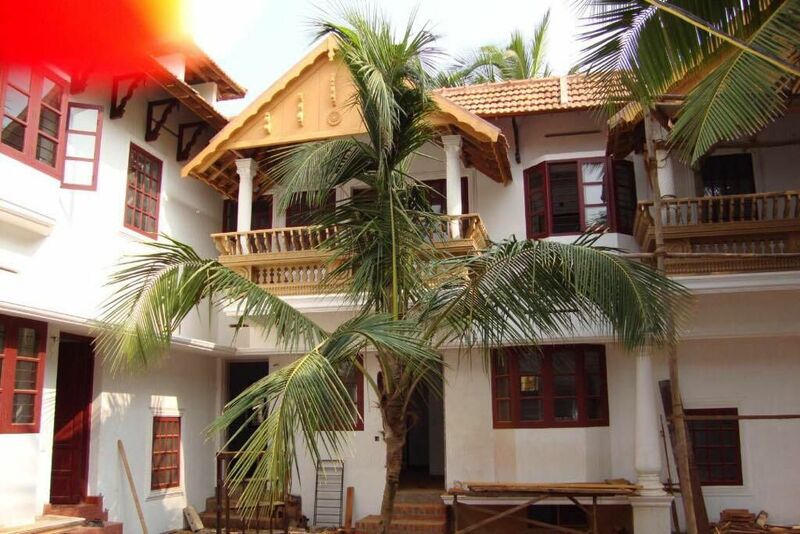 The property is situated 6 km from Pazhavangadi Ganapthy Temple. All guest rooms at the guest house are equipped with a seating area and a flat-screen TV with cable channels. Selected rooms are fitted with a kitchen with a fridge. Montecello offers a terrace. Ayurvedic Medical College is 7 km from the accommodation, while Karikkakom Temple is 8 km away. The nearest airport is Thiruvananthapuram International Airport, 8 km from the property. Other near by attractions are Kovalam beach (18 kms), varkala beach (40 kms), Trivandrum international Stadium (Sports hub) (15 kms), Technopark (15 kms). The latest attraction of Jatayu Earth's Center, which has trekking facility is hardly 35 kms from the property.